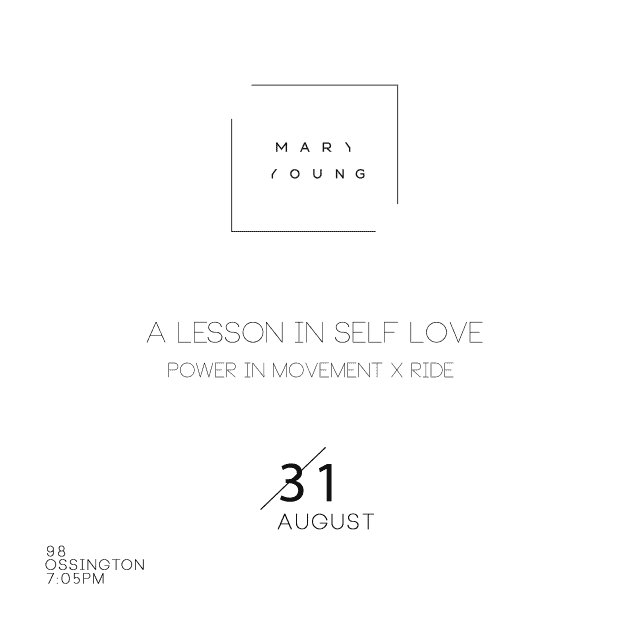 Mary Young’s journey in dealing with chronic pain has changed her outlook on not only her body but also her inner strength. In our western culture, if we are living in a fat body, we are not given “permission” to be a sexual being. F*ck that noise. Have you ever found yourself stuffed into a garish corset that looked great on the mannequin, but makes you feel like an overstuffed sausage? This fall, Stole My Heart is going to make you have the OPPOSITE of that experience. 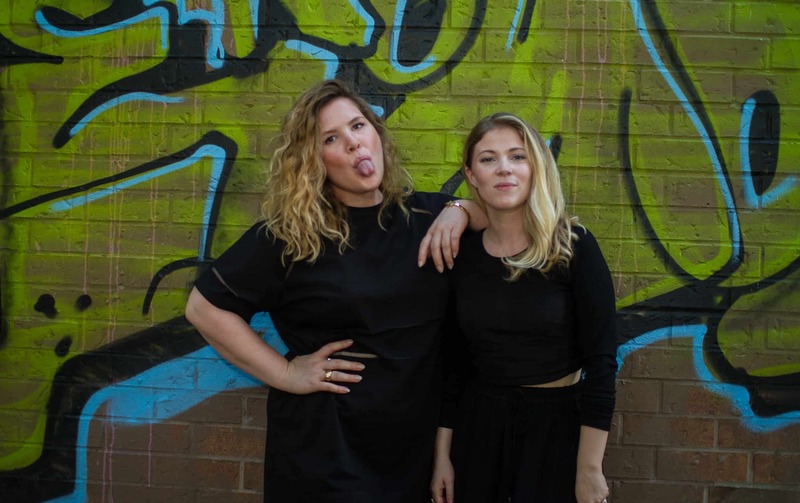 Empowering women of all shapes and sizes, Mary Young is taking calculated risks to redefine the Canadian lingerie market. PHOTOS: La Vie en Rose turns 30! What message are we sending to young women about Victoria’s Secret? Dead Bra Days are back at Secrets from your Sister! Hey Lucy Lingerie, why not register for a Bra Making Course at Sew Be It?